It will include information on the recommended thresholds for sugars intake and an overview of both upstream, and downstream approaches to reducing intake, including dietary advice in the dental practice. 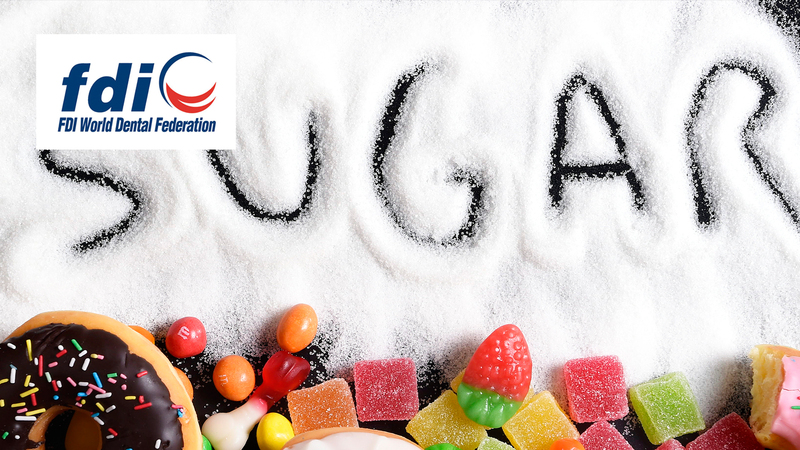 Information on the classification of sugars for health purposes, the relative importance of reducing amount consumed versus reducing the frequency of intake, and different dietary sources of sugars, such as fruits and milk will be discussed. The main dietary messages to deliver to patients will be presented. “Sugars and Oral Health: evidence to practice” is co-sponsored by Tribune Group GmbH. Tribune Group GmbH is a recognized ADA CERP and AGD PACE provider. At the end of the webinar, after passing the C.E. Quiz, you will be able to download your ADA CERP and AGD PACE C.E. Certificates.